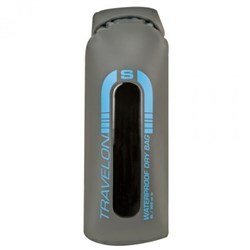 The Travelon Independence Bag is hanging toiletry bag with the perfect size for a weekend getaway or an extended stay, it has a roomy and organized interior for all your bath and body essentials. 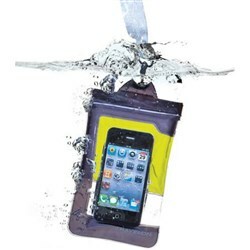 It has a top compartment that holds full-sized bottlesand below the main compartment, there are three zippered PVC pockets. 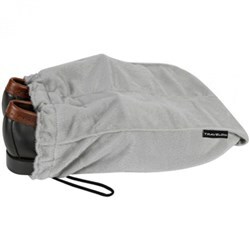 This bag has a top grab handle and removable shoulder strap. 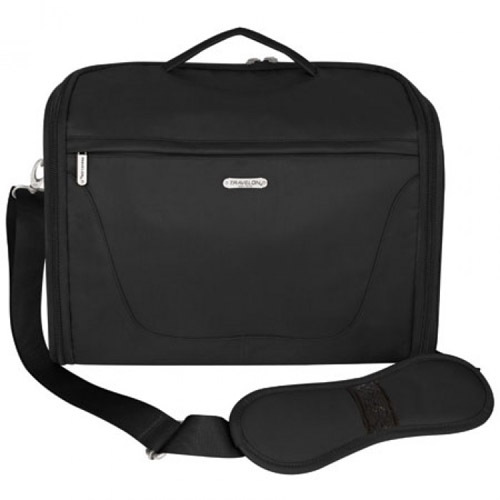 The Travelon Independence Bag - Black has many exciting features for users of all types. 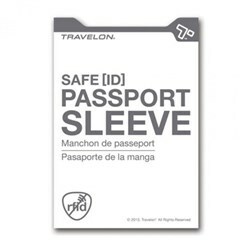 You can extend the lifetime of your Travelon Independence Bag - Black with the purchase of a FactoryOutletStore Factory Protection Plan. See the Travelon Independence Bag - Black gallery images above for more product views. 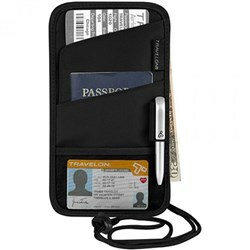 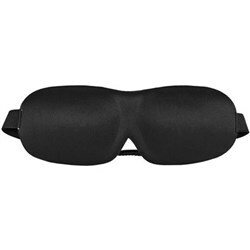 FactoryOutletStore stocks a full line of accessories like Boarding Pass Holder, Eye Mask, and Safe ID Classic Passport Case for the Travelon Independence Bag - Black. 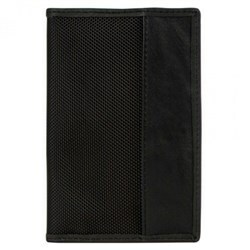 The Travelon Independence Bag - Black is sold as a Brand New Unopened Item.